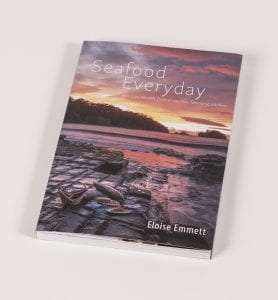 My friend & award winning chef, Eloise Emmett, who owned the hugely popular Mussel Boys restaurant for over 10 years, said “It’s a no brainer to get a Thermomix. The amount of time that you save is worth the investment over & over. I wish I’d had my Thermomix when I ran my restaurant.” Eloise, the author of the Seafood Everyday Cookbook & The Real Food for Kids Cookbook, said she constantly uses her Thermomix at home & when preparing for her dinners and functions. She is amazed with how easy it is to make quince paste in the Thermomix – no stirring! Some of the other things she makes with her Thermomix are fresh bread dough, curry pastes, coulis & sauces. AND pasta dough, aioli, purees, jams, relishes & chutneys. AND not to mention sorbets, ganache, creme’ anglaise, hollandaise & pate’. I certainly agree with Ellie as early in my career, I worked at cafes, bakeries & a catering establishment for a number of years. 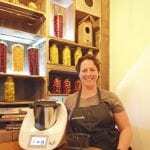 You will find that using a Thermomix commercially works a little differently than domestically. Most restaurants wouldn’t use their varoma steamer because they utilise big commercial steam ovens. My friends at Three Japanese used the Varoma to make a steamed savoury custard dish, called chawanmushi, as they aren’t able to have a steam oven at their premises. 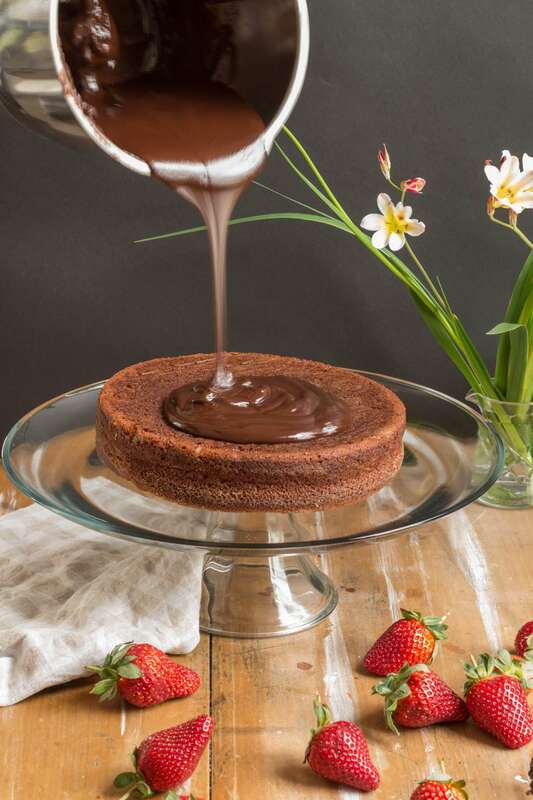 During a 2016 Cooking Class we used 5 Thermomix to make this popular recipe for the guests. 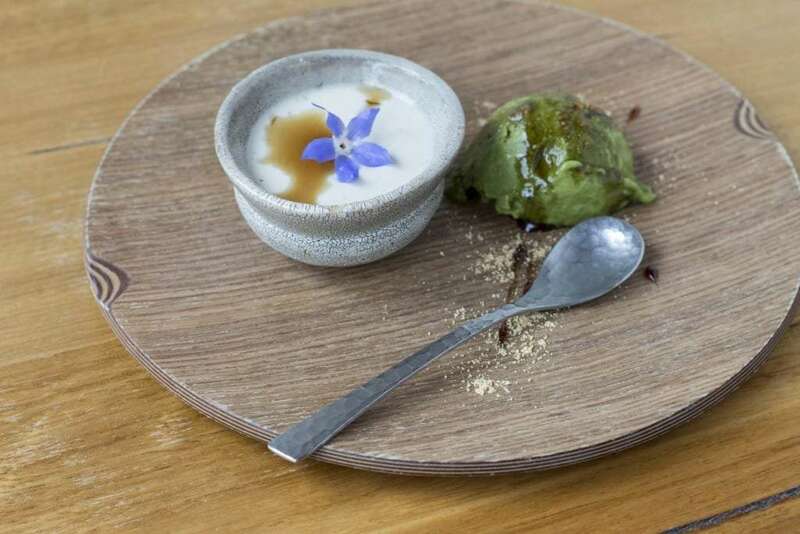 Three Japanese also use a Thermomix to make their delicious Matcha Green Tea Ice Cream and Plum Sake Sorbet. Any restaurant, cafe or catering firm would certainly use it for silky smooth purées, dips, flavoured mayos or aioli. 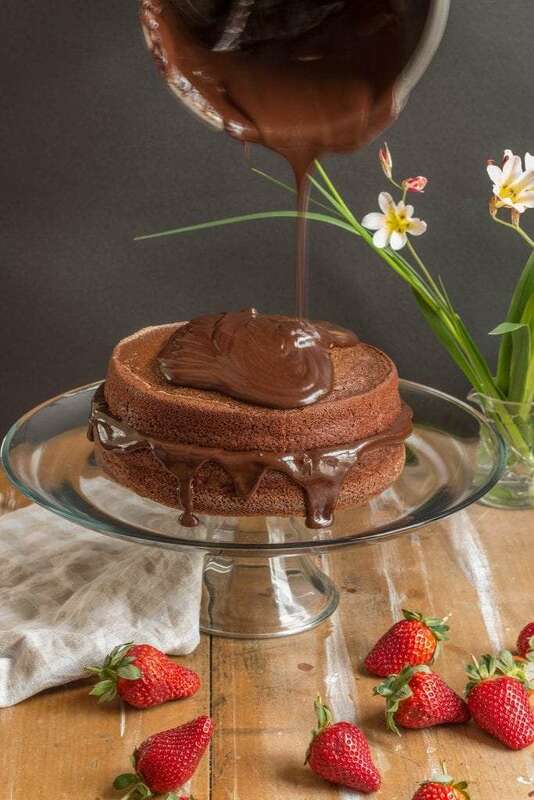 Chocolate ganache is another popular use along with perfect creme’ anglaise and amazing instant sweet or savoury sorbets. For example Smolt achieves the most amazing lemon curd with their Thermomix. 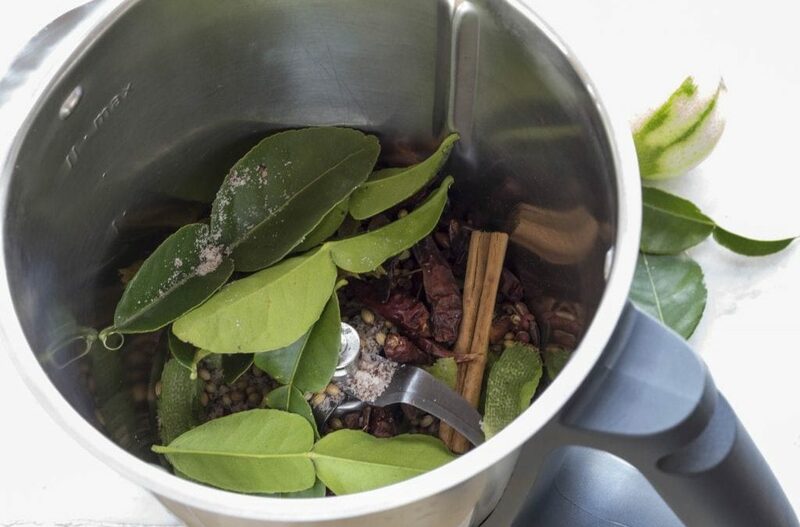 The Thermomix also roasts & mills whole spices to get the best flavours into dishes. Making flavoured salts or sugars was a favourite of Fiona Hoskin. Her Launceston restaurant, Fee & Me, won national awards for an innovative menu. Fiona & her chefs used a number of Thermomix to create maximum flavour, while saving time. You can find Fiona’s recipes from her restaurant in the Devil of a Cookbook which also includes a few recipes from renowned Chef Tetstuya. Some chefs are concerned that the Thermomix will replace them. Having a Thermomix means they can work smarter, saving time while not compromising on quality. You can decide the level of involvement the Thermomix has in your kitchen. 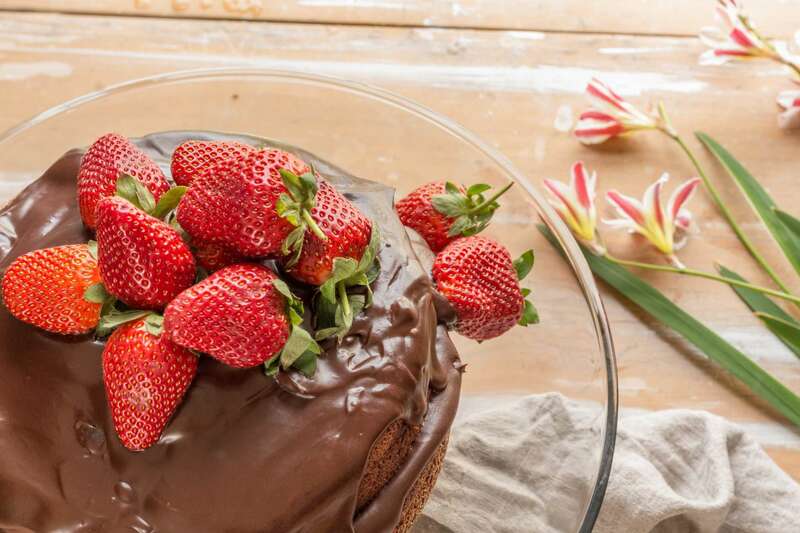 While most commercial kitchens wouldn’t take advantage of the guided cooking function, with a little bit of practice, it is so simple to convert your own recipes to use with the Thermomix. As with any new technology, it just takes a little investment of time to explore the full potential you have right at your fingertips. The Delivery Briefing (provided by your Thermomix Consultant) & subsequent staff training in the correct use of the Thermomix is vital. 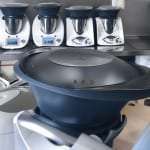 The commercial warranty is 1 year, you have the full back up & support from your Thermomix consultant. Occasionally the blades need replacing costing only $115. 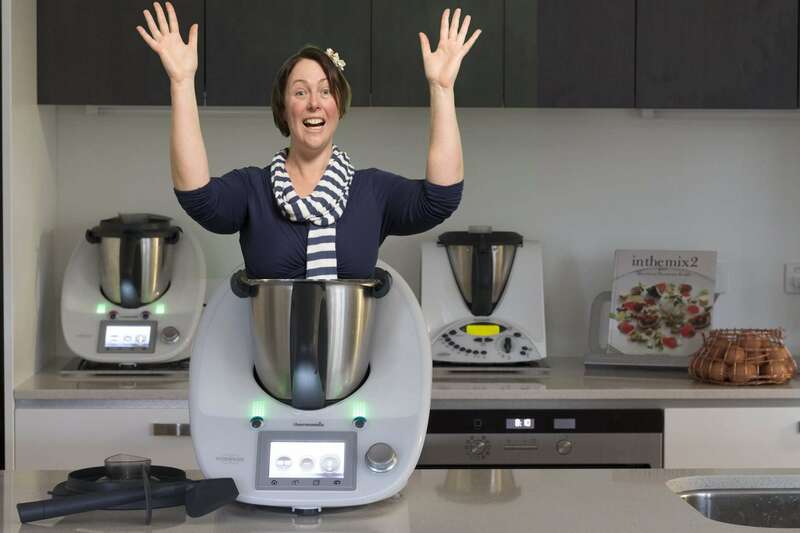 Many well known chefs are Ambassadors for Thermomix in Australia. You may have seen the Thermomix on cooking programs such as MasterChef Australia & Chef’s Table where many of the worlds top restaurants use a Thermomix. 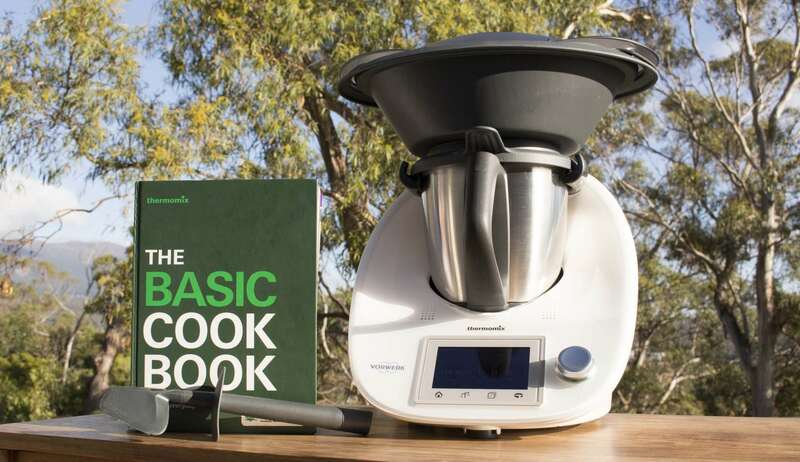 Thermomix in Australia are developing a site called Kitchen Stars to feature restaurants & chefs who use a Thermomix. Renowned Spanish restaurant elBulli had 36 Thermomix to ensure perfect cooking for dishes requiring a constant temperature. The Dani Valent Cooking video site features many top chefs preparing their favourite Thermomix recipes. Dani’s In the Mix Cookbooks also feature amazing recipes from chef’s around the world. A chef recently mentioned to me they prefer to work in a kitchen that has a Thermomix. It’s well worth mentioning that Thermomix are very popular in schools both in the cooking classes & canteens. I have seen Thermomix at many places all over the world -maybe you would like to do some Thermospotting too? 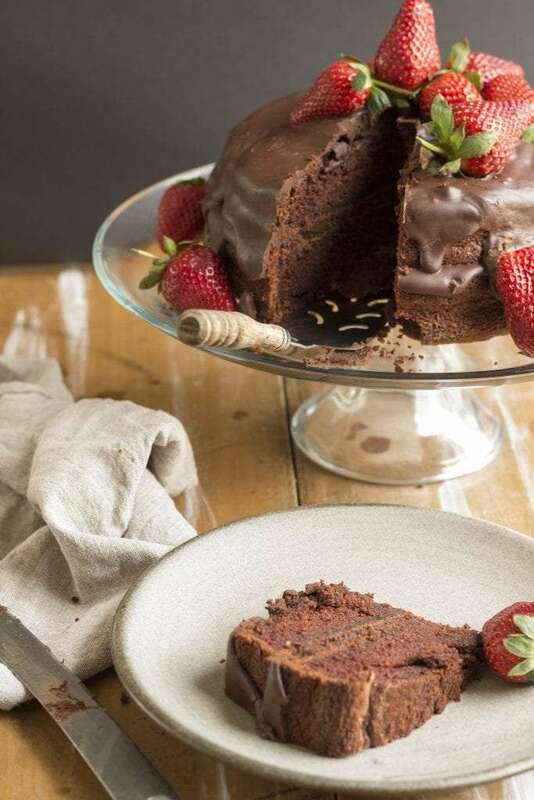 This is a Ben Shewry recipe from Dani Valent Cooking, Elaine was Ben’s Grandma – what a delicious fun cake to make & photograph 🙂 YUM!! thermomix ganache is so easy & amazing!! 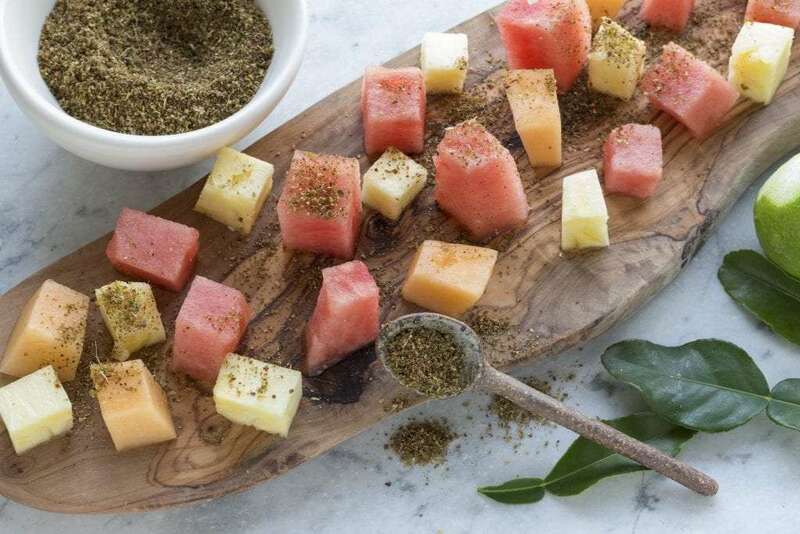 I love this recipe it’s as easy as 1,2,3 🙂 It’s another great recipe from Dani Valent (via Chef Sam Massari) from her In the Mix Cookbook & Dani Valent Cooking. Watch the free video here. Place all the ingredients into the bowl & heat them up. Blitz them up to form the crumb. Serve with cubes of melon & I tried pineapple too. It’s great with rice flour to make salt & pepper squid – as per the recipe in the In the Mix Cookbook, or use the crumb to make spicy nuts YUM! Yes people are still buying Thermomix!! Of course they are because they are so awesome!! At your 1 hour delivery session, you learn all about your new Thermomix & how to use it, as well as cook your first recipe while your consultant helps. 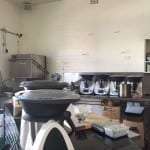 We recommend hosting another Thermomix demo a few weeks after your Thermomix has arrived because at any presentation you will only remember 20% of the information. Or you may like to go to one of the Thermomix demonstration style cooking classes. 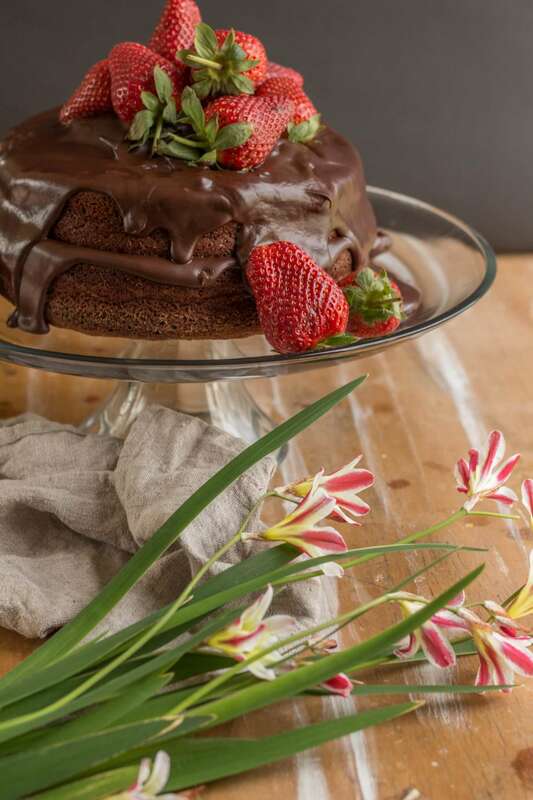 Here are my tips on the best places for inspirational Thermomix recipes. Sign up to the My-Thermomix Recipe Platform. (It’s available for TM31 & Model 5 Thermomix owners – you just register with your serial number from your Thermomix on the TM31 it is underneath & on the Model 5 it’s under the settings menu in about Thermomix) If you have the Thermomix model 5 you can put in the codes on your recipe chips & those recipes will be uploaded. 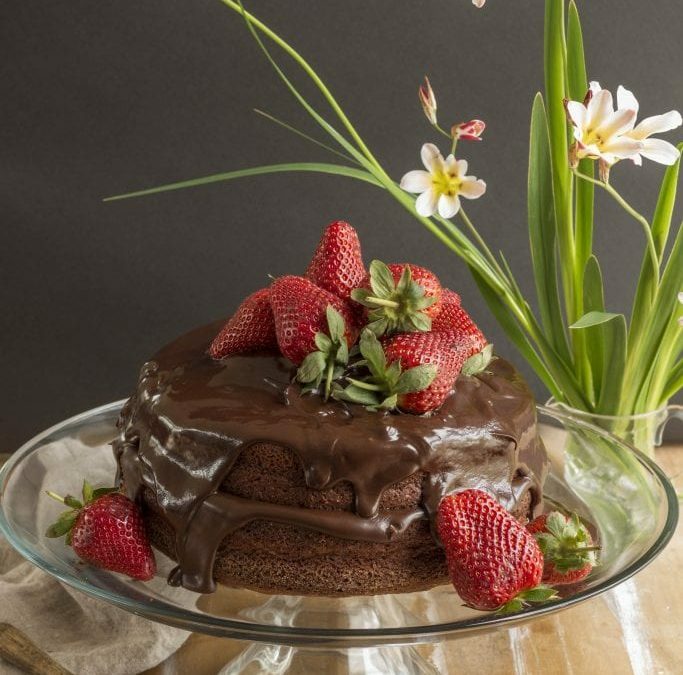 Once you have access to the platform you can purchase tested recipes in collections for around $3 & it also has a menu planning & shopping list feature – it is best to use either google chrome or firefox as your internet browser – when you sign up you will get 1 free collection straight away, so what are you waiting for? Also later on in the year the cook key will be released,a device that somehow enables the Thermomix model 5 owners to access these purchased recipes from the platform as a guided recipe on their Thermomix model 5. If you need any extra help with the platform you can ask your consultant or ring Thermomix directly on 1800 004 838. The Thermomix Recipe Community has over 21,000 recipes & growing everyday. This is a place where Thermomix enthusiasts upload their favourite recipes they have converted to the Thermomix. These are not tested recipes. It is a fantastic tool you can search for a favourite recipe or ingredient or even a user like me arwen.thermomix 🙂 The advantage of creating your own profile on the recipe community is you can create your own folders & keep your favourite recipes in them – you can also ask other users to be your “friend”. Your friends will be able to see your collections & you will be able to see their recipe collections. Subscribe to the Thermomix in Australia YouTube Channel and like the Thermomix in Australia Facebook page. 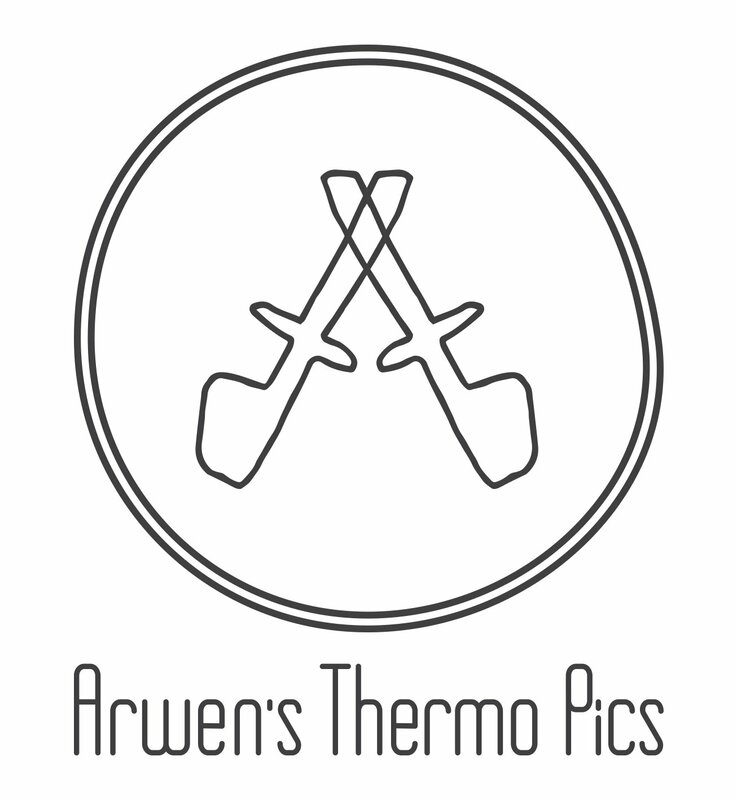 For more inspiration & recipes from me, subscribe to my monthly customer newsletter & like my Arwens ThermoPics Facebook page or follow me on Instagram. 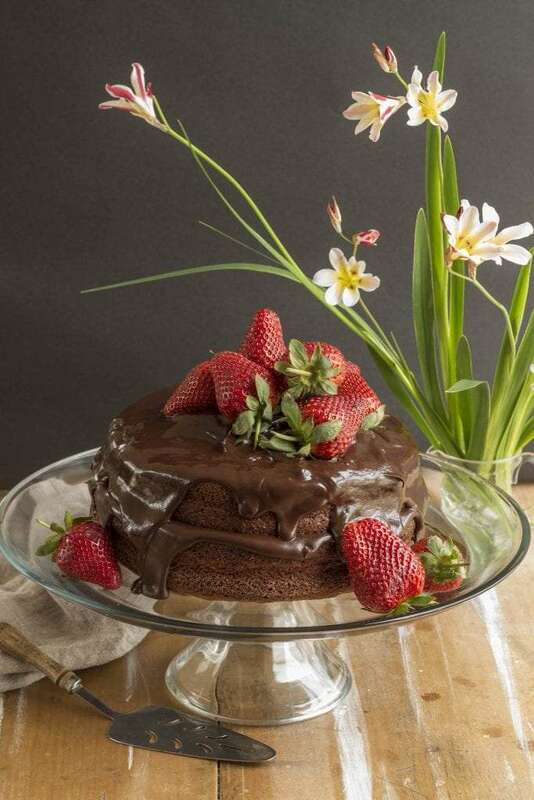 Quirky Cooking is a fantastic site especially if you have allergies or food intolerances. Here is my guide to converting your own recipes to the Thermomix. Of course you can just google Thermomix & whatever recipe you are looking for & there are so many blogs, Facebook groups & pages for you to join too! I think one of the great things about the Thermomix it really has built a community of Thermomix lovers & we love to help each other with our Thermomixing & share our favourite recipes. The main thing to remember is we all cook differently no matter which appliance we are using & we all have different tastes or requirements for our food, lifestyles, our families & friends. So don’t be scared of your new best kitchen friend, pick up your trusty spatula, just be brave & Thermomix!